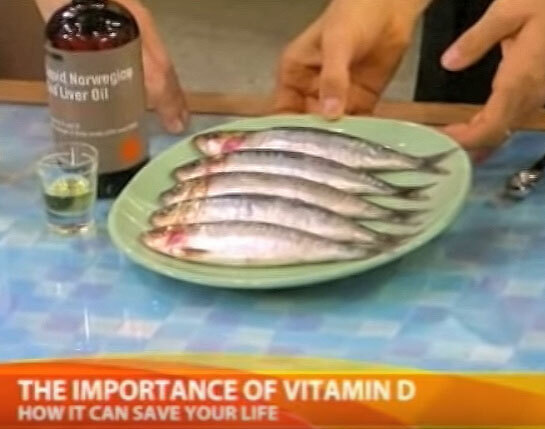 This interview clip (from Good Morning America on ABC) is Dr Oz providing everything you need to know about Vitamin D, from the benefits and correct dosage levels, to how to get vitamin D through foods and supplement. While he doesn’t talk about how Vitamin D affects hair growth in this interview, it’s important to note that there are plenty of both research and patient studies indicating that vitamin D deficiency is closely related to and results in hair loss by affecting the normal hair growth cycle. So, if you are suspecting that your alopecia may be due to lack of Vitamin D, this summary is your must-read article since it covers the best ways to get vitamin D.
Here, we highlight the most important information Dr Oz talks about Vitamin D.
To start, there is a higher chance that you are in a Vitamin D deficiency. There are approximately 100 million people who don’t have enough Vitamin D in their body, which later in life can become a critical issue. If you are experiencing hair loss and trying to find what causes it, it is important to check your Vitamin D level (see below to find out how) as a possible cause. Dr. Oz first talks about why vitamin D is so important for our body. He emphasizes that if there is only one vitamin he can push, it is the Vitamin D, because it acts as an essential hormone in our body. What are Vitamin D benefits? Important for regulating various functions in our body including high blood pressure, cancer, breasts, and colon. 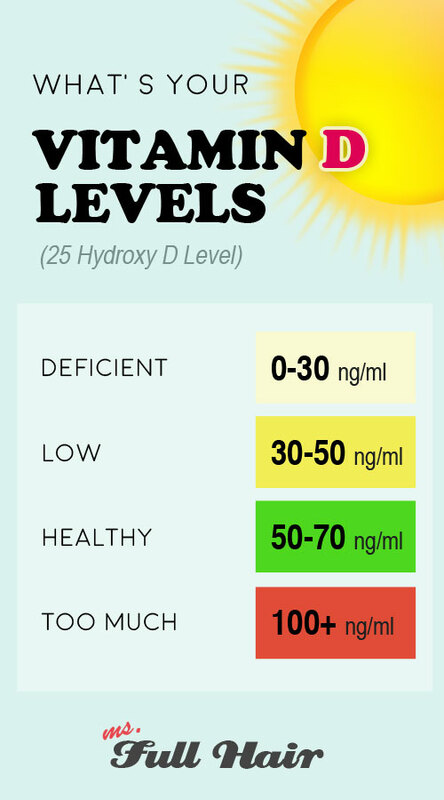 How to find out my Vitamin D level? Dr. Oz mentions that the only way to know if you have vitamin D deficiency is to check it via blood test. To be specific, this is what you need to check: Vitamin D/25 Hydroxy level. Dr. Oz explains that Vitamin D is fat-soluble, which means the vitamin D dissolves in fat and get stored in our tissues. How much vitamin D do I need if I am deficient? If you are wondering how much vitamin D3 a day: he recommends “at least 1000 IU.” As a side note, Vitamin D3 supplements with 5000 IU dosage are the very popular option and this is currently one of the best selling supplements as of right now. How much vitamin D3 is too much? Dr. Oz mentions that taking anything more than 10,000 IU a day can start to get dangerous. Follow the recommended dosage on the packaging. Remember, at least 1,000 is Dr Oz’s suggestion. 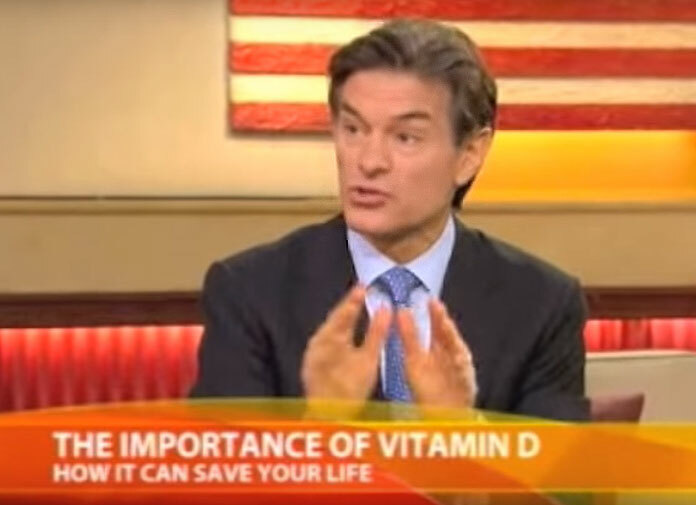 You definitely don’t want to take too much Vitamin D.
Dr Oz’s answer? THE SUN. How long do I need to get sun exposure? He recommends 10 to 15 min of direct sunlight which roughly equals to 10,000 units. And, instead of getting sunlight from early morning or evening, the best time is the afternoon (when the sun is above you). If you have dark skin, he recommends to get sun exposure for about an hour. Make sure to apply a sun block to your face and hands. Dr Oz also adds that the reason our skin color is different is related to regulating vitamin D. If you have a dark skin tone, you get less sun damage, but need a longer time for sun exposure. Why is the sun important for Vitamin D? As the sun’s rays hit us, they help to convert cholesterol into Vitamin D. This also explains why during the winter months, there is a higher chance that your cholesterol level will go up. Milk: He says milk is reasonable way to get vitamin D, but there are better ways to get it which he continuously explains below. Fish: Another reasonable source, but in order to get the daily recommended amount, you need this much (shown below) which you can see is A LOT! So unless, you can eat that much fish everyday, his first alternative suggestion is cold liver oil. You need this much fish to get adequate vitamin D amount daily! Our final note for people suffering from hair loss… make sure to check your Vitamin D level. 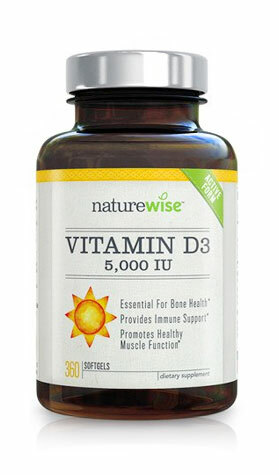 As Dr Oz mentioned throughout the interview, Vitamin D deficiency is very common in United States. We have also read multiple stories about how the lack of Vitamin D (some were severe) contributed to hair loss, but can be reversible by getting the suggested daily amount, which is often through Vitamin D supplements. Also, consider cod liver oil – another recommendation for Vitamin D source from the interview.